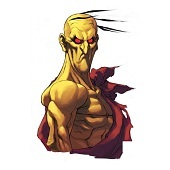 Q, one of the most mysterious characters in Street Fighter. I never really dove into Q’s history before I started this piece for the Tribute. Nobody is quite sure if he’s a man, or machine. The theories of who Q really is was quite interesting. But it is all up to our own imaginations to make Q who we want him (or her) to be. I hope all of you in the Fighting Game community enjoy my entry! 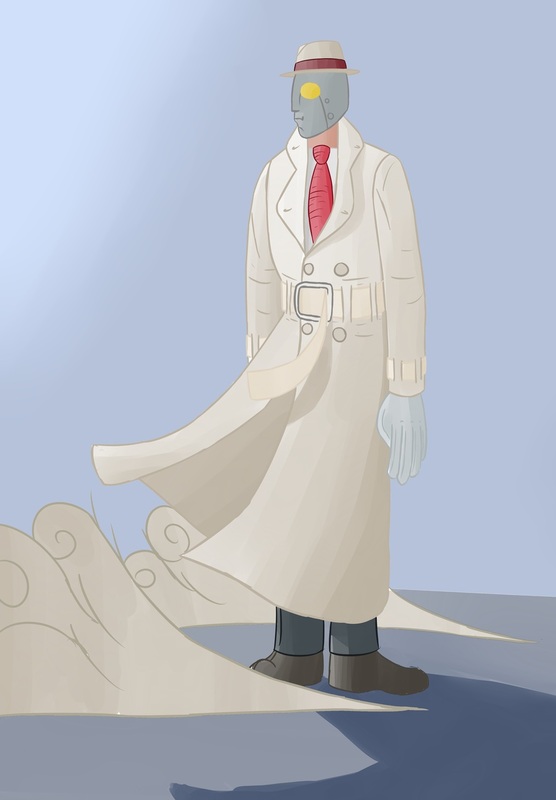 My entire entry was done in Photoshop while using a Wacom Tablet. I wanted to push the render towards realism so I can stray away from the cell shaded look I often see Q drawn in. >> and eventually call it done. I made sure to work on this every now and then and not just do it in one straight sitting. By doing this, it helped me catch some mistakes in the drawing and even helped me make changes that made the drawing more interesting. 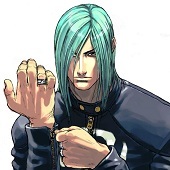 -Q is one of the “weird” characters Capcom brought into SF3, SF3’s roster generally gets a bad rap for all the oddballs. 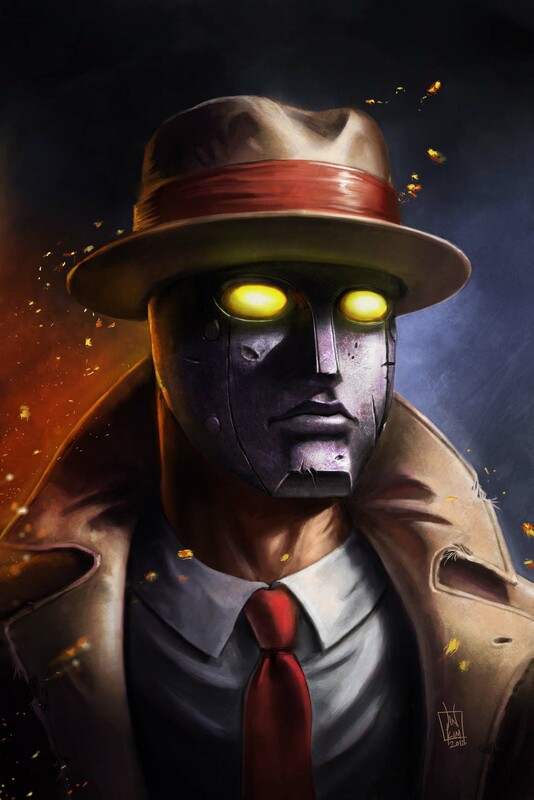 I like Q though because I think he’s a pretty unique design, A guy in a trench coat with a metal mask, how can you not like that? -Q looks very mysterious, that’s pretty much all I had in mind while sketching this. I use outlines made of darker versions of the color. I put in that dust effect because… it looks cool. It helped imply the wind.